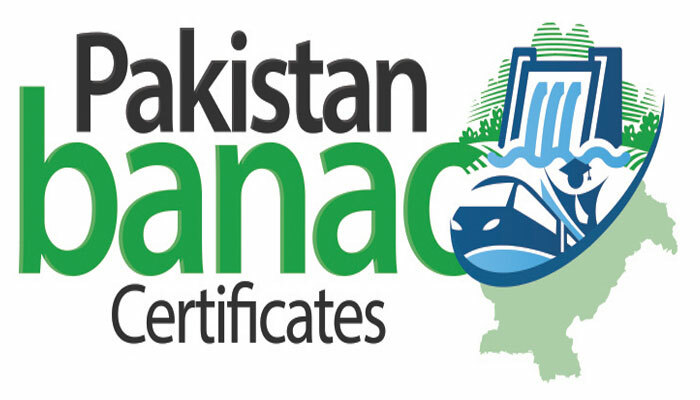 The government is launching dollar denominated scrip-less ‘Pakistan Banao Certificate’ in order to generate funds to build the depleting foreign exchange reserves by offering expats handsome returns on their investments in the national cause. The government is relying heavily on the Pakistani diaspora, the sixth largest in the world, to raise financing for critically important infrastructure projects including dams, road net works, power generation and transmission projects etc. The certificates are available for 3 years and 5 years maturity with profit rates of 6.25 percent and 6.75 percent per annum respectively payable semiannually. The profits offered here are much higher than those offered in US bonds Coupon, which is 2.49% and 2.875 for 3 and 5 years respectively, and in KSA, which is 2.89% and 3.5-4.0% for investments made in bonds having maturity of 3 and 5 years respectively. The PBCs are highly beneficial if compared to other bonds. The profit is on bi-annual basis; maturity in USD as well as PKR; PKR maturity has an added incentive of 1% on the final premium; can be en-cashed at any time; however, encashment in USD within one year of issuance entails 1 percent penalty.